Leading a team of salespeople requires a different approach from the one used with other groups. Sales people work in a stressful environment where rejection and frustration are part of their daily routine. That’s why getting the most out of them is not an easy task and requires an efficient team’s organisation as well as motivation. Is advisable for managers to asses and evaluate the different skills and learning curves of each salesperson, before setting individual goals. According to the skill set of each individual is that managers should define personal targets. That will avoid the risk of setting unrealistic goals and will create the right environment for the salesperson to grow toward the challenge. 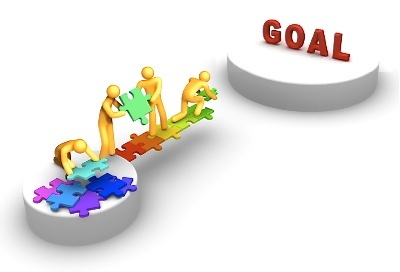 And of course, it is always important to link the goals of the company to each person’s specific motivators. Another important aspect to consider when defining objectives is that goals don’t only have to be about hitting numbers; a high effective sales manager will also take into consideration developmental goals. Goals around habit, attitude improvements, knowledge and skills acquisition will benefit your staff by creating well-rounded professionals who will achieve their sales targets easily. Sales professionals are often ambitious and driven; they are always thirsty for new challenges and will do anything to close a good deal. But usually salespeople don’t get alone too well with compliance. For the nature of their work, salespeople prefer to have autonomy and they value freedom and independence at their job. That’s why managers should give their team members the necessary autonomy to perform at their best, by removing obstacles and set them up to produce the best result possible. 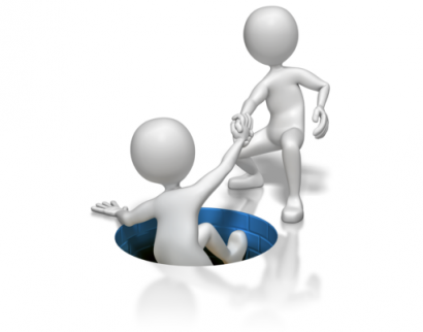 The role of the manager of a sales team is closer to a mentor, coach and enabler. Coaching will help to build confidence and drive results. That’s why highly effective sales managers never lose the opportunity to give feedback to their sales staff in order to make sales representatives perform better. Sales professionals usually don’t like to be told what to do. So if you want your team members to change their point of view on a specific matter, ask them to put themselves in your shoes and discuss a variety of possible options. Let them own the solution to whatever obstacle is at hand. One of the best ways to motivate your sales team members is to recognize their achievements on a regular basis. 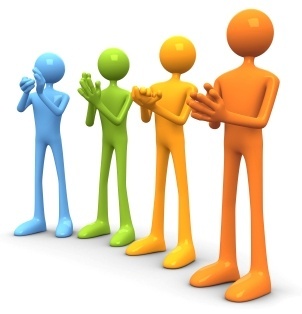 Recognition is a powerful motivator and managers should praise the good practices of their staff. In order to maximize the benefit of recognitions is essential to tailor the rewards and motivators according to each person. Identify what is the best way to show each of your sales professionals how valuable and important their work and performance are to the business. It could be something as simple as giving a “high five” when they reach their goals, display a live feed at the office with all the deals closed and the people involved or give an extra day off to spend time with their family. Furthermore, encourage everyone on your team to become champions of another’s success. Ask them to let you know when they see that another member achieved a success and then share it with your group. Training your sales team on your product, your competition and the most effective sales techniques are essential to the success of your team. 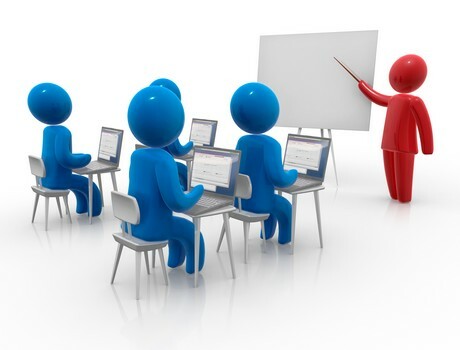 Training should be provided on a regular basis and it should be part of the culture. Investing in the professional development of your sales experts would only benefit your organization and allow your salespeople to hit the targets faster and better. One of the best aspects of managing salespeople is to get the opportunity to influence high driven professionals and see how they grow and improve enormously under your guidance. But remember that there is no "one-size-fits-all-solution”. To manage your team members effectively, make sure that you understand their individual strengths and keep in mind that different people need to be managed differently, managers just need to figure out what motivates their team members.